for its upcoming feature film, PARTS UNKNOWN. The horror movie is currently in post-production and is expected to premiere in the spring/summer of 2018. The poster, created by Dennis Preston, features longtime Chandler collaborators Sarah Michelle and Alexandra Cipolla. Also promenently displayed in the poster is Lizzie Havoc. 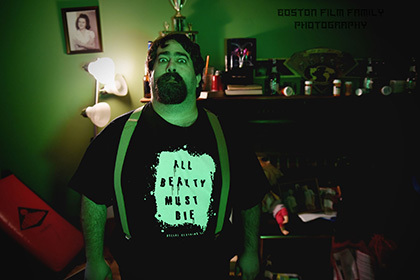 The other lead actors in the movie are retired pro-wrestler/actor William DeCoff and longtime Boston Film Family, LLC, alumni actor Alexander Hauck. 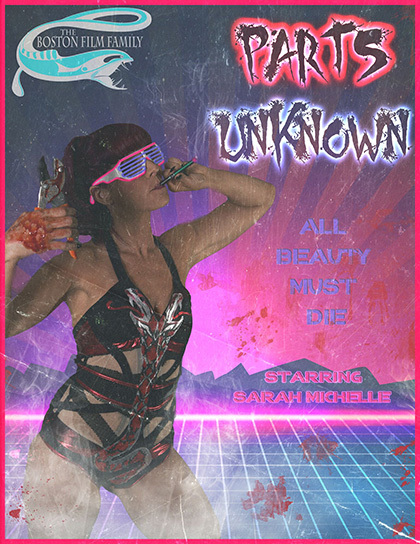 PARTS UNKNOWN is a movie that mixes the horror genre with wrestling. It is the story of how the infamous Von Strasser family, a family of unstable professional wrestlers, seek to violently reclaim their notorious status despite being blackballed by forces within the industry. 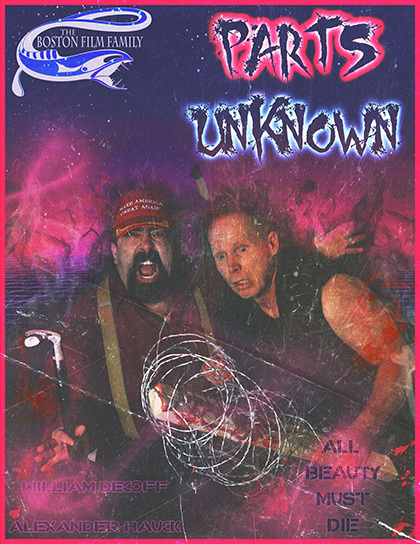 Chandler promises his fans that PARTS UNKNOWN will contain and even and even extend his signature use of unusual characters, bizarre scenarios, and stylized violence. company’s website - BostonFilmFamily.com .